Leaf floor comes with a 8W led dimmer. Leaf table lamp with build in 8W led bulb by Broberg & Ridderstrale for Muuto. 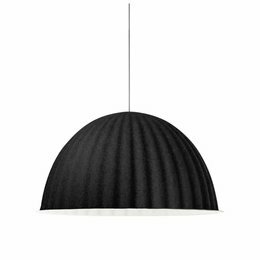 Muuto E27 cool rubber pendant . Muuto unfold, nice soft rubber lamp. 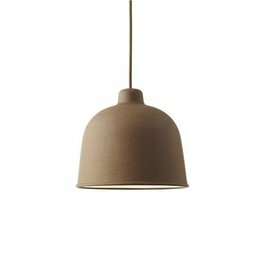 Muuto Studio Pendant Lamp by Thomas Bernstrand. Grain Lamp eco friendly and with Led. Ambit pendant by muuto timeless lamp. Under The Bell mega shade.